Lone Survivor is based on the real life story of a four-man Navy SEAL team sent on an ill-fated mission in Afghanistan. After losing ground communications and as a result of a moral dilemma, the team becomes surrounded by a large Taliban force and is unable to get U.S. military assistance. 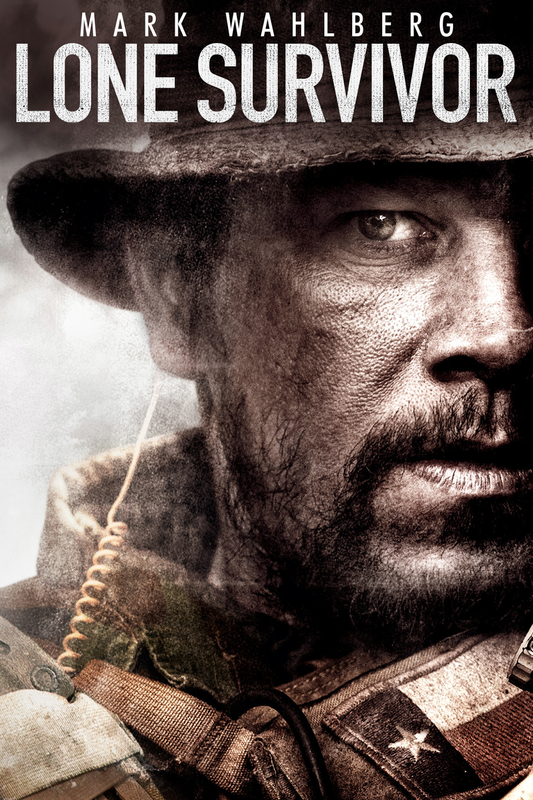 The best word to describe Lone Survivor is moving. 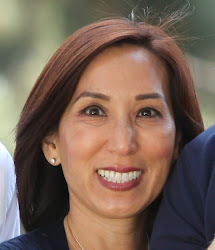 Seeing the team’s bravery, courage and dedication to one another in an impossible situation filled me with admiration. Though the film is realistically gritty, it is a must-see. Jack Ryan: Shadow Recruit is a clever thriller. Jack (Chris Pine) is a Wall St. analyst with a smart, beautiful fiancée (Keira Knightly), but he is secretly working for the CIA. When Jack uncovers discrepancies that can crash the U.S. economy and since he’s the only person who can solve the problem, he goes from being an analyst to an operative. 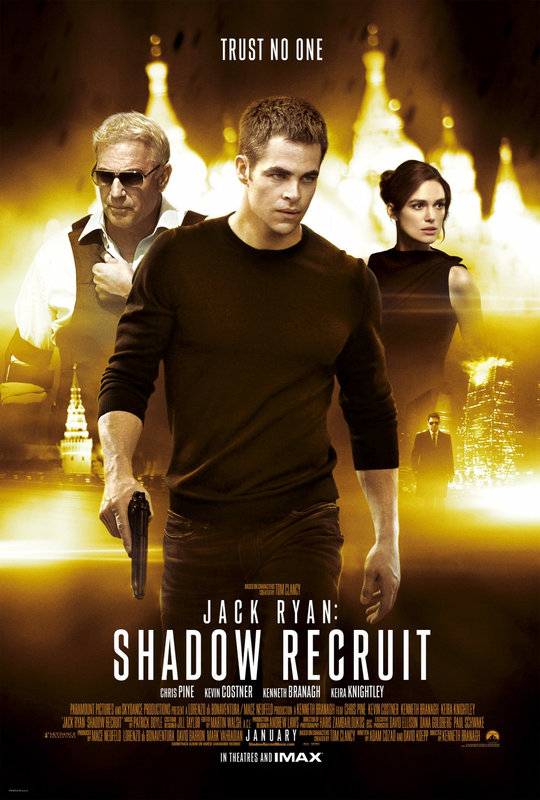 I think Jack Ryan: Shadow Recruit is a great way to restart a movie franchise. I liked how the story started with Jack as an economics PhD candidate and then highlighted events that formed his character. The action in this movie is good, without being overdone; the story isn’t predictable and the right amount of humor was injected into the dialog. Seeing Jack Ryan: Shadow Recruit is a good way to spend an afternoon or evening. 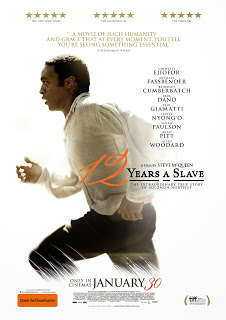 Based on the real-life story of Solomon Northup (Chiwetel Ejiofor), a free man who was kidnapped and sold into slavery in the Pre-Civil War era, 12 Years a Slave is one of the best films I’ve seen. Northup, with his keen instinct for survival, uses every bit of inner strength to overcome his circumstances. Though the words I would use to describe 12 Years a Slave are heartbreaking and painful, this film is an important reminder of the indignities and mistreatment suffered by slaves. It also showcases one man’s bravery and dignity. 12 Years a Slave deserves the Academy Award for Best Picture!